We were so excited about the launch of the new Nintendo Switch that it kicked off a whole new round of development and a new release of Connectify Hotspot. With the release of update 2017.3, Connectify has now added a new Gaming Mode for even better performance with gaming consoles. 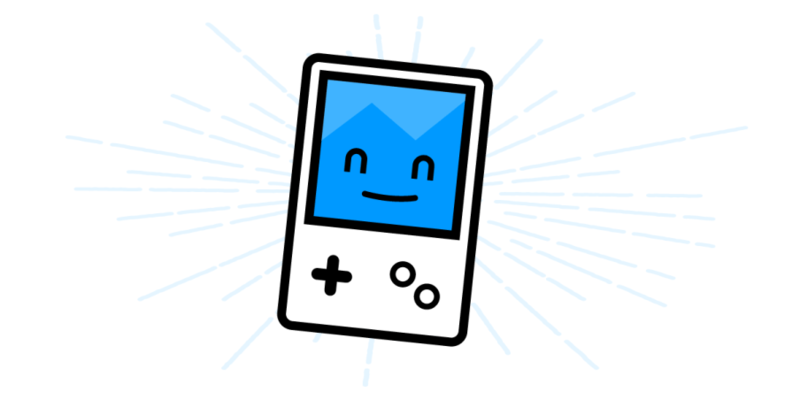 Gaming Mode currently supports PlayStation, Xbox and Nintendo devices. It takes literally just minutes to set them up and get them connected to the home network and the Internet. This means no more network related issues (especially the NAT ones) on Xbox, PlayStation, Nintendo or other PCs while enjoying your favorite game. On older versions of Connectify Hotspot game consoles would sometimes complain that Connectify was a “Strict NAT” or a “Type 3 NAT”. Briefly said, NAT, or Network Address Translation, is a method used in networking that makes it possible for different network types to communicate with each other. Although the games worked, sometimes the Voice Chat features did not work through Connectify Hotspot. 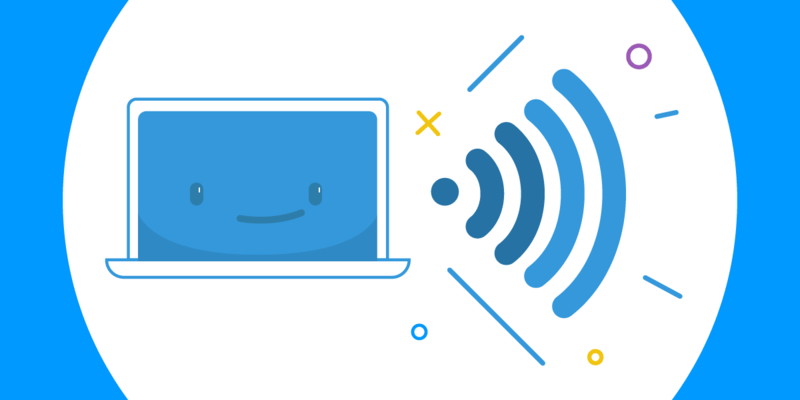 If your hotspot’s Network Access is set to “Routed” (the default), then Connectify Hotspot will automatically detect gaming consoles and just do the right thing. From a technical point of view, Gaming Mode will forward the TCP and UDP ports necessary for online play on game consoles when a client connects. Clients will obtain NAT Type 2/B/Moderate as long, as long as your Internet that you are sharing is not restricting the ports itself (NAT Type 3/C/Strict). If your Internet that you are sharing is a Strict NAT, then you should consider sharing a VPN such as Speedify to help get around port restrictions on these networks. 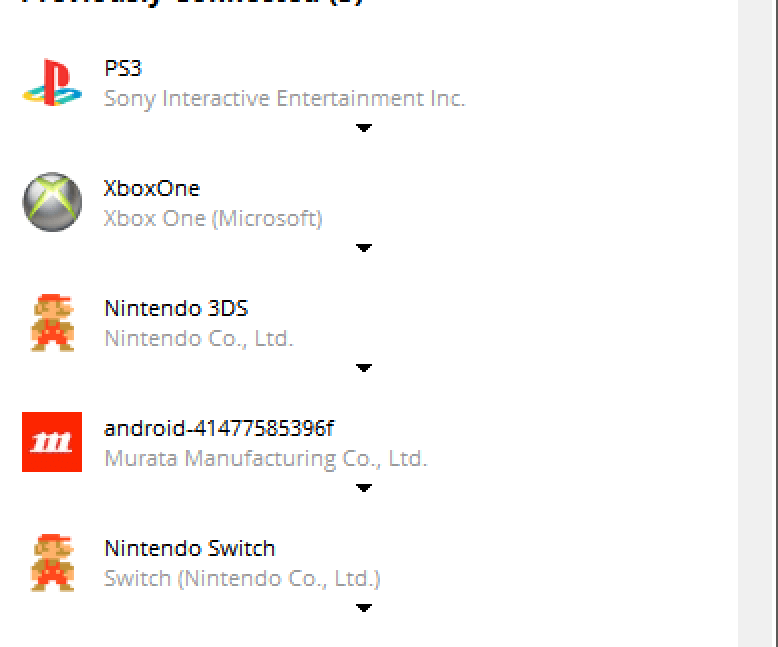 If your client shows up with a PlayStation, Xbox, or Nintendo icon, as seen below, Connectify has detected this is a gaming device and will automatically forward the appropriate ports for it’s online network. 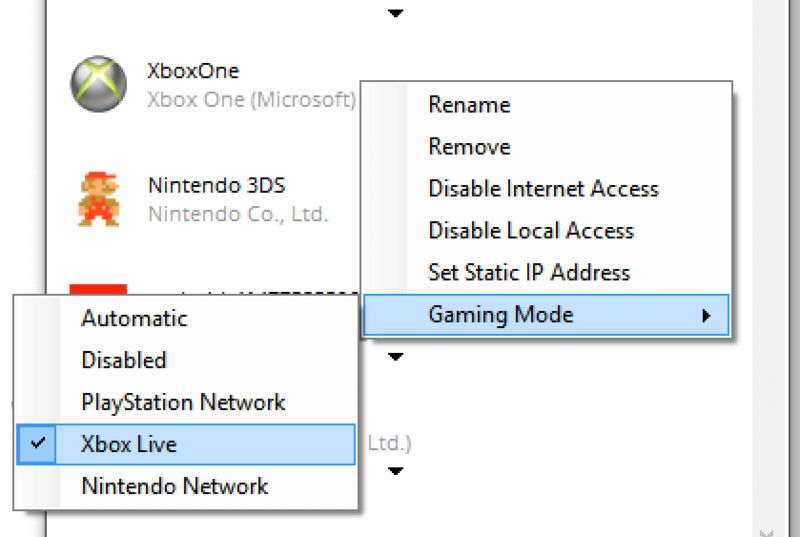 If your game console isn’t recognized automatically, you can manually select the network type by selecting Gaming mode from the client’s context menu, accessible by right-clicking on the client. You can also disable Gaming Mode on a client this way. Connectify Hotspot can support 1 of each kind of gaming console at a time in Gaming Mode. If you have 2 consoles of the same brand connected at once, you can control which device gets the Gaming Mode by setting the other device to Disabled. That second console will still have Internet access, but may only obtain NAT Type 3/C/Strict.